In case you missed it, UnPub, an event the UnGeek Boardgaming Crew checked out before, happened again just last Sunday (November 8)! 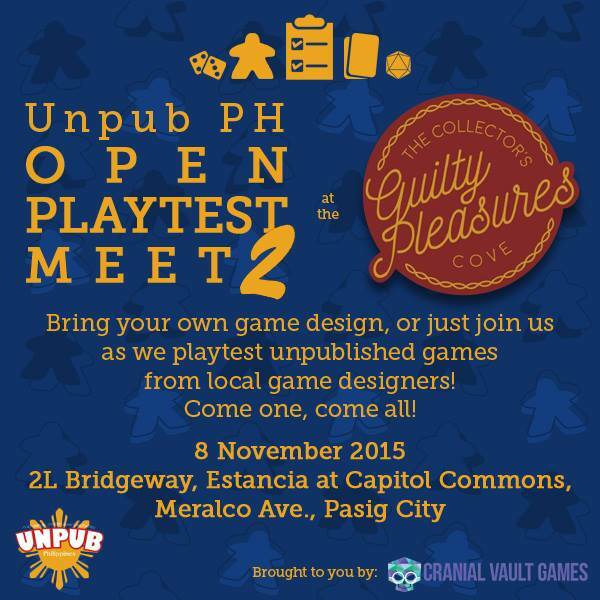 This time, it was held at 2L Bridgeway, Estancia at Capitol Commons and, like before, it was a indie boardgame fest! There are people though who have been asking as to what UNPUB is exactly along with other details about what the event is all about. 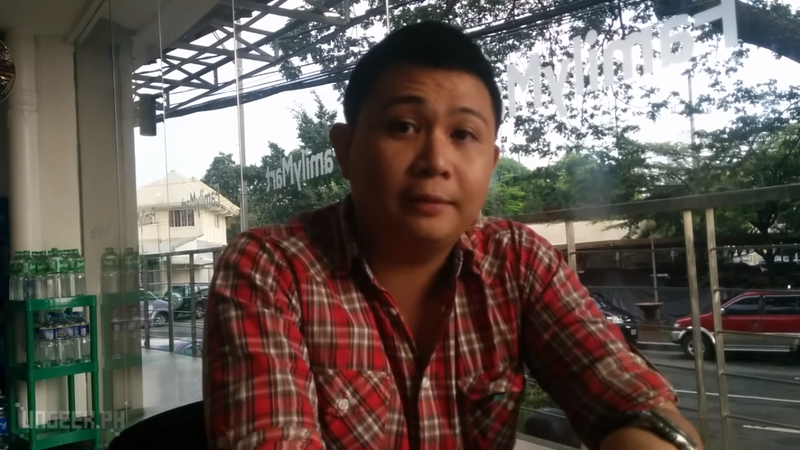 So we thought “who better to explain the details than Julian Sison, one of the organizers of UnPub?”. Descent Companion App, “Road to Legend”, Coming in a Few Weeks!